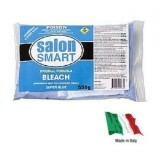 Salon Smart Bleach Original Formula – Super Blue, 550g Salon Smart Dust-Free Origi.. 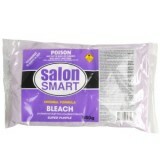 Salon Smart Bleach Original Formula – Super Purple, 550g Accentuate Ash Tones .. 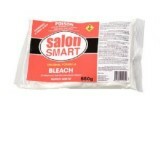 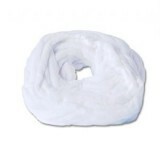 Salon Smart Bleach Original Formula – Super White, 550g Salon Smart Dust-Free Orig.. 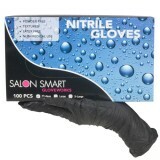 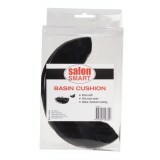 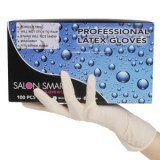 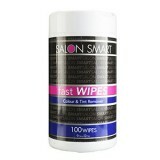 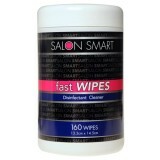 Salon Smart Fast Wipes Colour & Tint Remover - 100 Pc Salon S..